Flora loves going to visit Nana and Grandpop – except that she’s scared of their cat, Rufus! He stares at her and silently follows her around. It’s weird! But when Rufus has to stay outside because of her, Flora feels bad. What is she going to do? 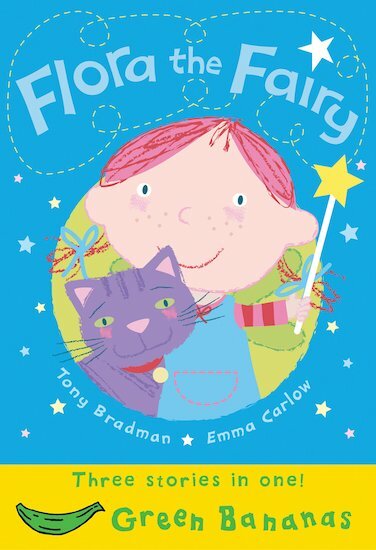 Luckily Nana and Grandpop know how to show Flora that Rufus only wants to be friends – with the help of a little bit of fairy magic! With simple text and vibrant colour artwork, this delightful story about an unexpected friendship is perfect for children who are overcoming fears.